Audaenterprisegold delivers a single platform for claims management and estimation so everything you need is in one place. 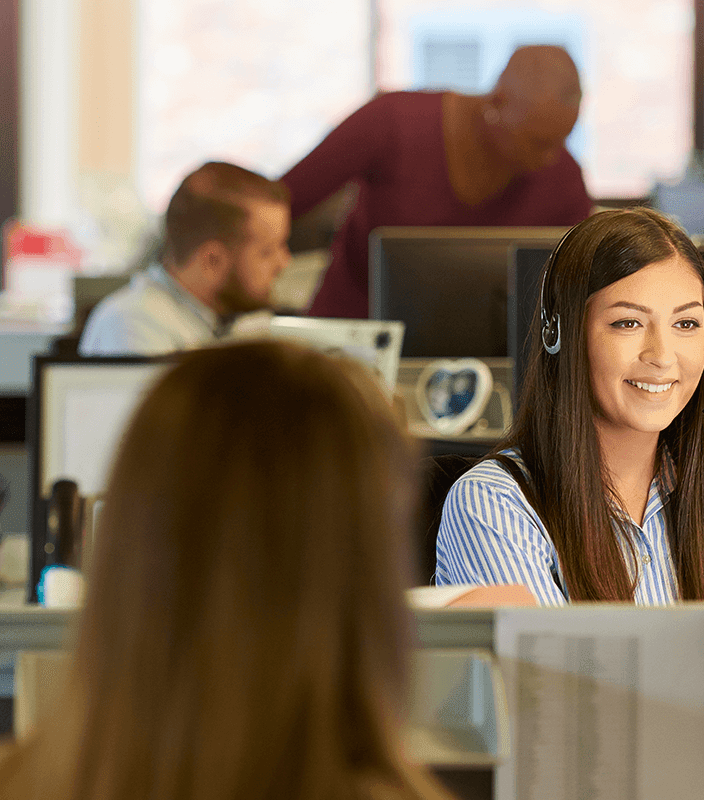 It’s easy to use and provides you and your teams with all the tools necessary to deliver benefits - for you, your business and your customers. 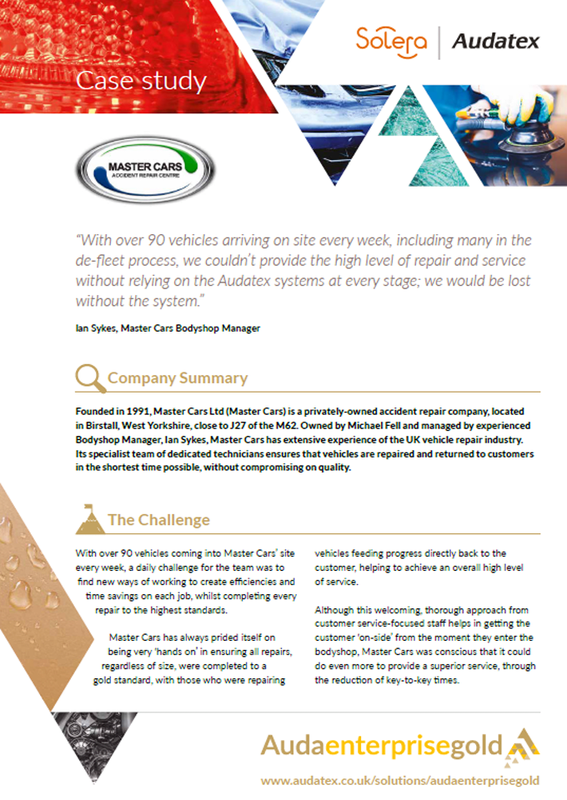 AudaEnterpriseGold is the industry-leading claims management and estimating solution, driven by Audatex’s technical repair database, containing over 35 years of data and covering 98% of the vehicles on the road today. Right first time estimating via accurate repair identification, cost calculation and repair tips. Improved workflow and increased productivity from unlimited, multi-user access. Increased repair method and cost accuracy. Elevated customer satisfaction and loyalty. 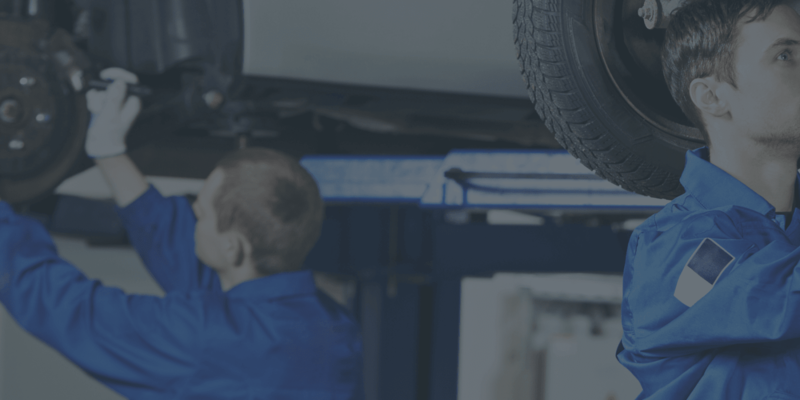 Safe automotive repair methodology through Thatcham integrated methods and Manufacturer repair tips. Reduced repair cycles and optimised key-to-key time. Controlled costs through improved parts management. 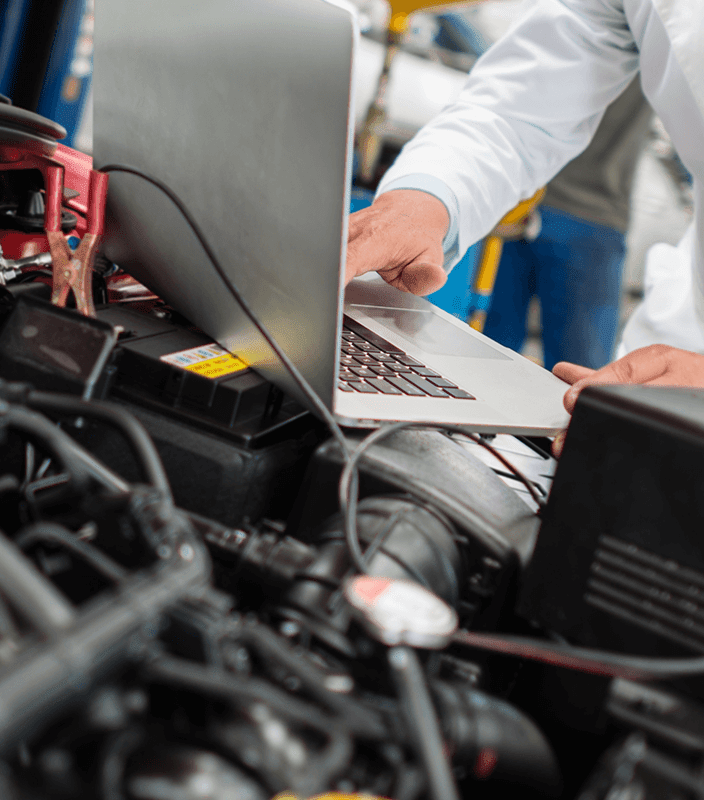 Technological advancements across the industry mean repair costs and methods are changing at an unprecedented pace. To reflect this and ensure you always get the latest repair information, parts and labour pricing information, we’ve strengthened the cost calculation feature within AudaEnterpriseGold. Our heritage, and the fact that we work with all major vehicle manufacturers, means that regional parts pricing is always up-to-date and accurate. 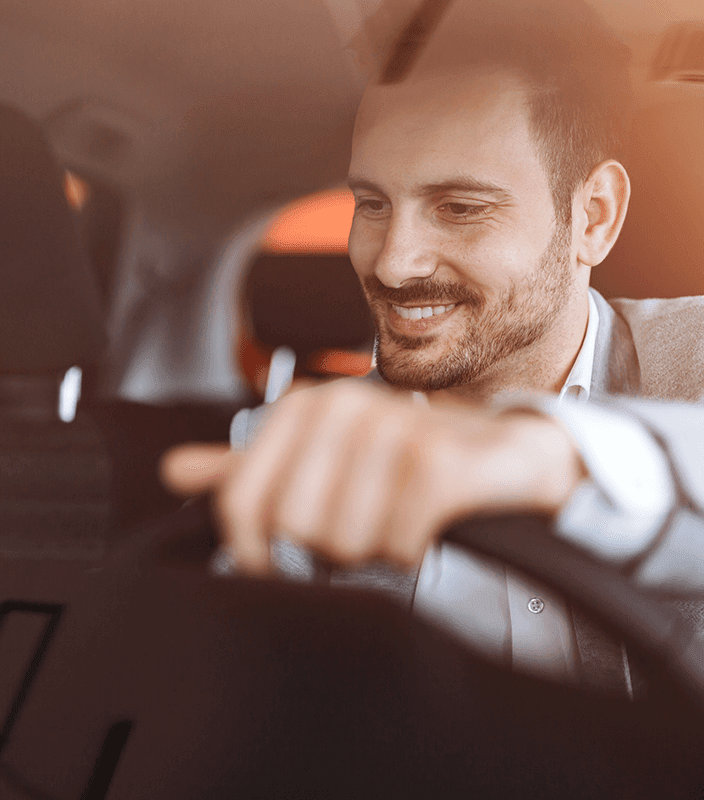 cap hpi valuations are now included within Audaenterprisegold as a key feature, giving access to the most accurate vehicle Transaction valuation data on the market to support and improve the total loss identification process. The world of estimating and claims management is evolving. Through continuous improvement and extensive project enhancements, AudaEnterpriseGold will keep you one step ahead. AudaEnterpriseGold enables you to retrieve a retail vehicle valuation from cap hpi at the click of a button. Save time and create better right first time estimates with enhanced parts management. AudaEnterpriseGold includes repair tips straight from the manufacturers, thus supporting correct repair methods and safer vehicle repairs. Improved cost calculation to deliver the latest parts and labour pricing information. Streamlined communication for faster authorisation. New salvage codes have been added to ensure compliance to the recent salvage category changes.